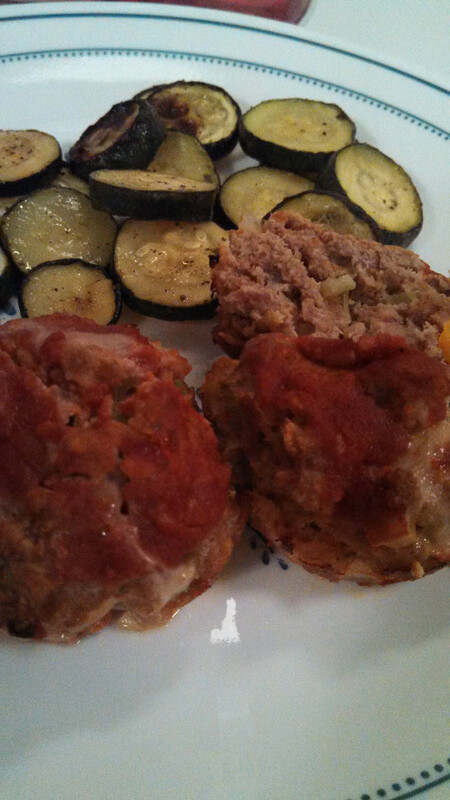 There is something inherently warm and cozy about meatloaf. It instantly takes you back to your childhood. Unfortunately, it is not always the most convenient and figure-friendly dish. 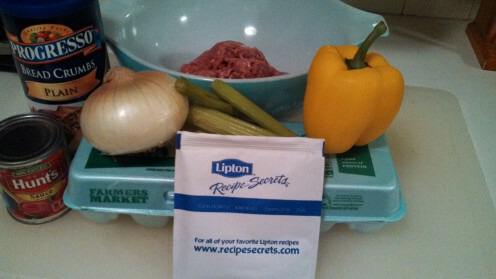 I lighten up this recipe slightly by using ground turkey and cook it in a muffin tin. 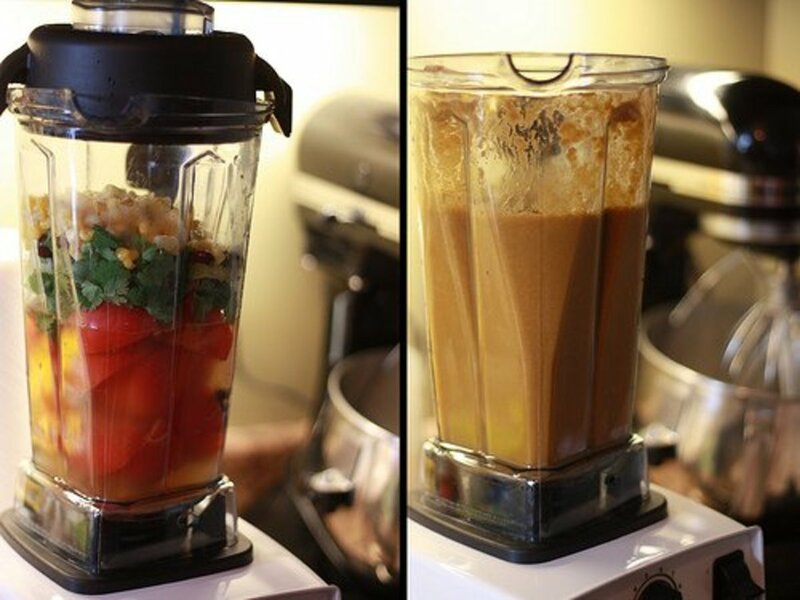 This reduces the cooking time and provides for easy portion control. The muffins can even be made ahead of time and frozen. Preheat oven to 350 degrees. 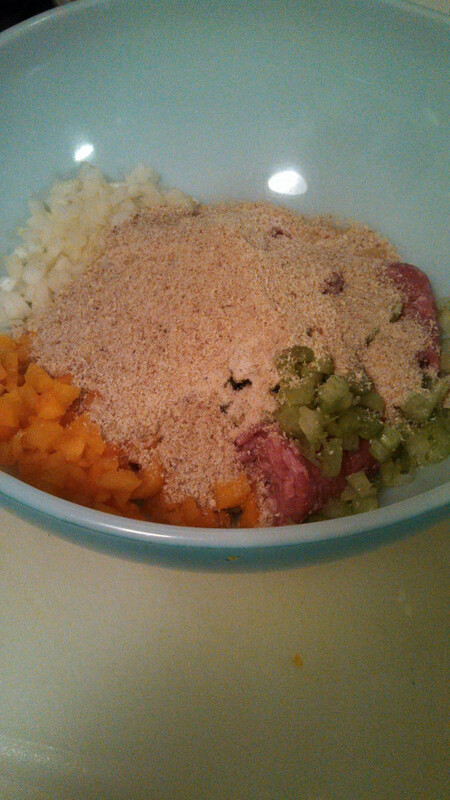 Mix together all ingredients but the tomato sauce. 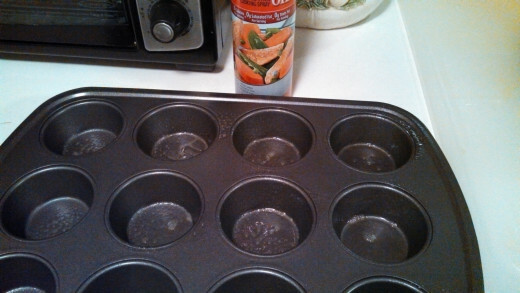 Spray the muffin tin lightly with the cooking spray. 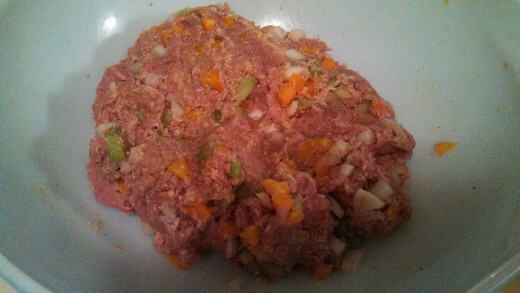 Fill the muffin tin evenly with the meat mixture. 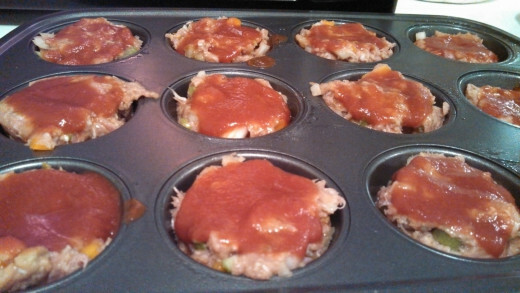 Top each muffin with a spoonful of tomato sauce. Bake for approximately 45 minutes. You can easily swap out the turkey for ground beef if you choose. 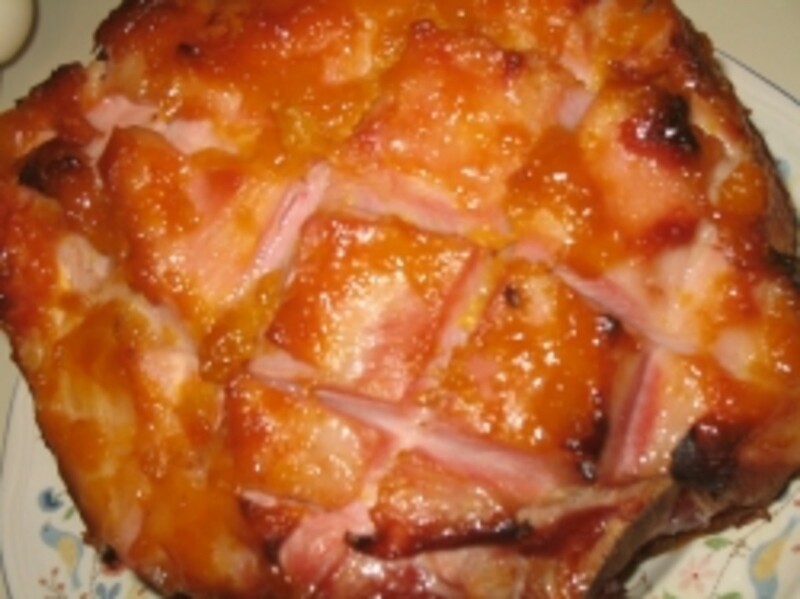 You can also try topping with barbecue sauce or even cheese if you like. 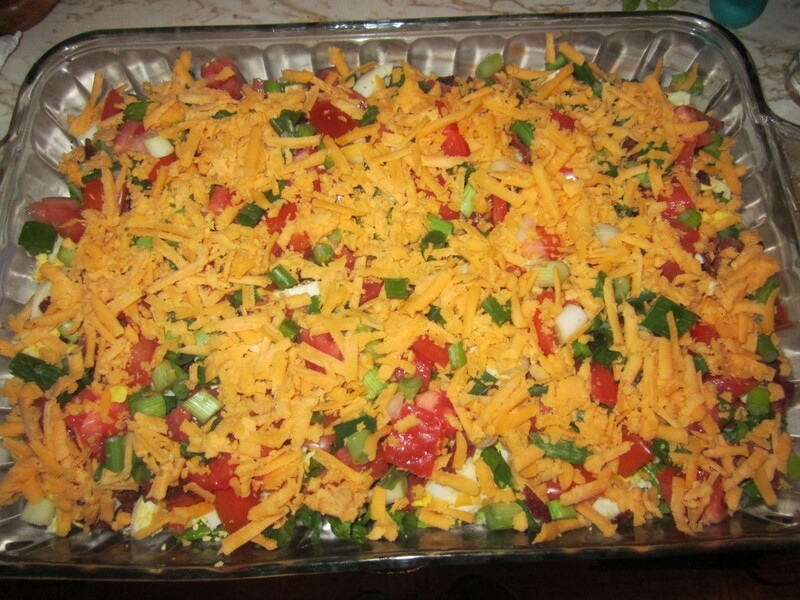 This is also a good make ahead recipe. Simply prepare up to the point of putting the muffins into the oven and freeze. Once they harden up you can put them in baggies of individual servings (2 to 4 muffins per person). The day you want to eat them put them in the fridge to thaw and then cook as above.